The Purge DVD and Blu-ray release date was set for October 8, 2013. James and Mary Sandin and their children, Charlie and Zoey, live together in a gated community. Their wealth has allowed them a peaceful existence that is denied to most citizens in a futuristic America where crime is rampant and prisons are overcrowded. Their tranquil lives are about to be intruded, however, when a stranger covered in blood arrives seeking sanctuary on the night of the Purge. 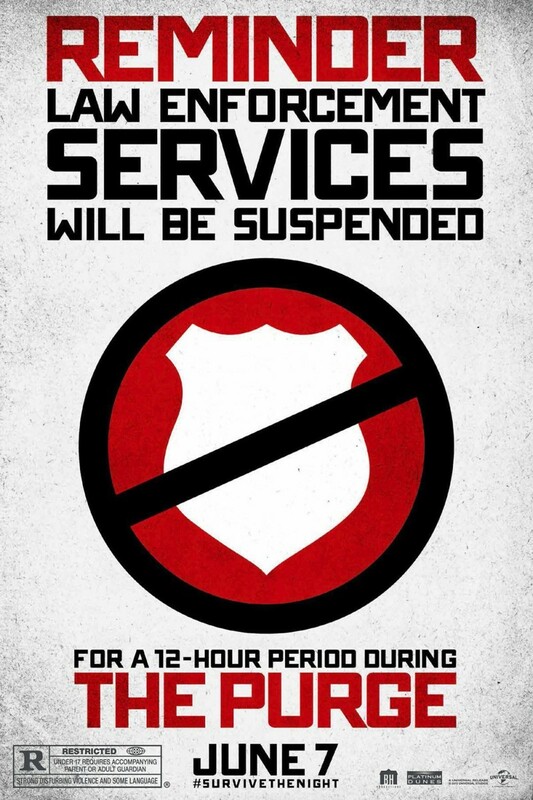 The Purge is an annual government-sanctioned event in which all crime is legal, and no public servants are allowed to interfere. Even murder carries no threat of punishment with it, and that is why the stranger is so desperate to hide. Someone is out to kill him, and the Sandins must decide if they're willing to risk harboring him.